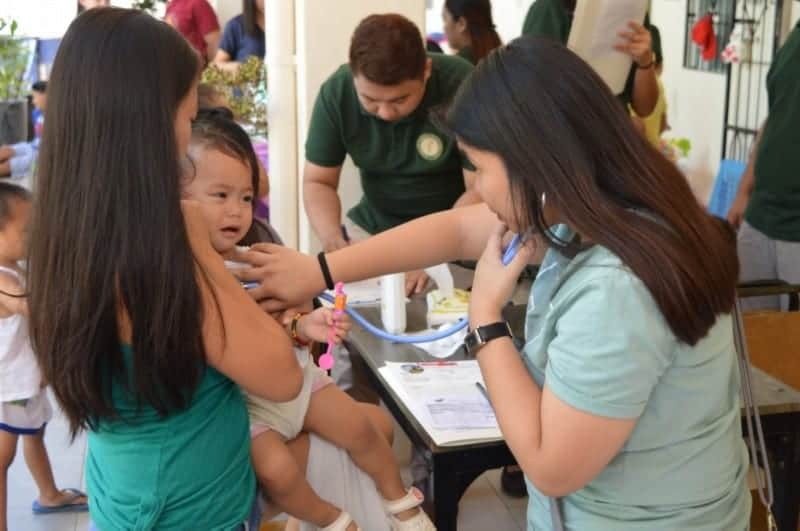 Medical students from MHAM Cebu, together with Dr. Rylene, served the poor families at the Rise Above Community Center. First of all, we are so happy that we now have a regular doctor who volunteers at the Community Center. People can now come into our center to be checked up if they feel anything unusual in their bodies. Secondly, we were delighted to welcome medical students from Matias H. Aznar Memorial College of Medicine. They came to help in doing a basic physical checkup to people from the community. They did blood pressure and blood sugar checkup as well as diagnosing and assisting Dr. Rylene in prescribing medicine for sick kids with diseases like common coughs, colds, and fever. They also cleaned and dressed wounds of kids from infected insect bites and the sort. 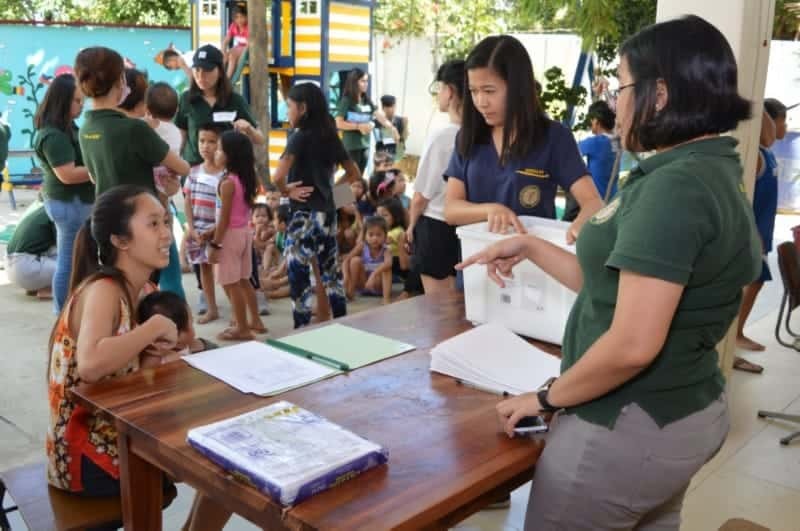 In addition to that, the medical students also conducted a short lecture to the kids on proper hygiene like the proper handwashing, to help avoid the spread of diseases. Consulting a doctor is already a privilege for the people in this underprivileged community. 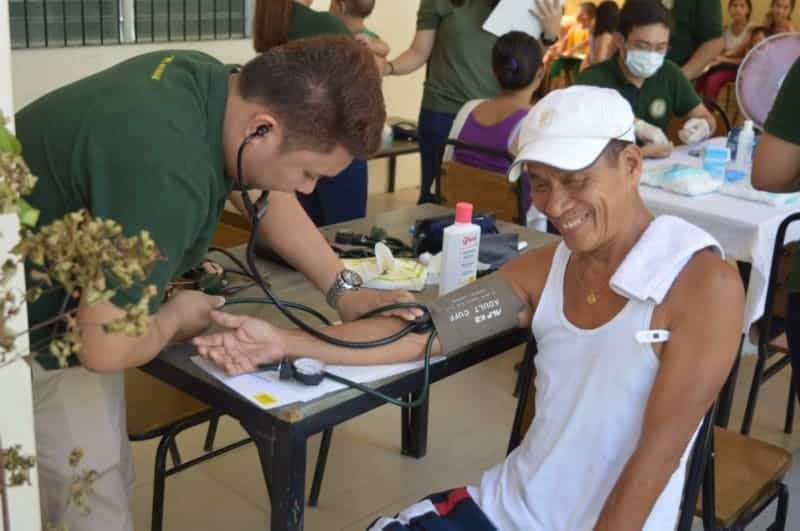 A single consultation will cost from P500 – P1000 pesos ($10-$20) which is already equivalent to a week’s food expenses. The average income of the families in this community is only P200 pesos ($5) per day, which is not even enough to supply food for a family with 5-8 kids. Needless to say, people from this community chooses to bear the pain as long as they can and not go to the doctor unless their body can’t handle it anymore. That is a very usual situation of poor Filipino families. This is why we are so happy that we have these medical students and doctors who volunteered to come and serve these people. This is such a huge difference for them just to be able to know their bodies’ condition and be treated even for just the basic illnesses. Thank you so much to Dr. Rylene for your passion for the people and for your kind heart and thoughtful service. We also want to extend our gratitude to the MHAM students for doing this activity with us. It means a lot to us and to our beneficiaries. Thank you for making a difference!